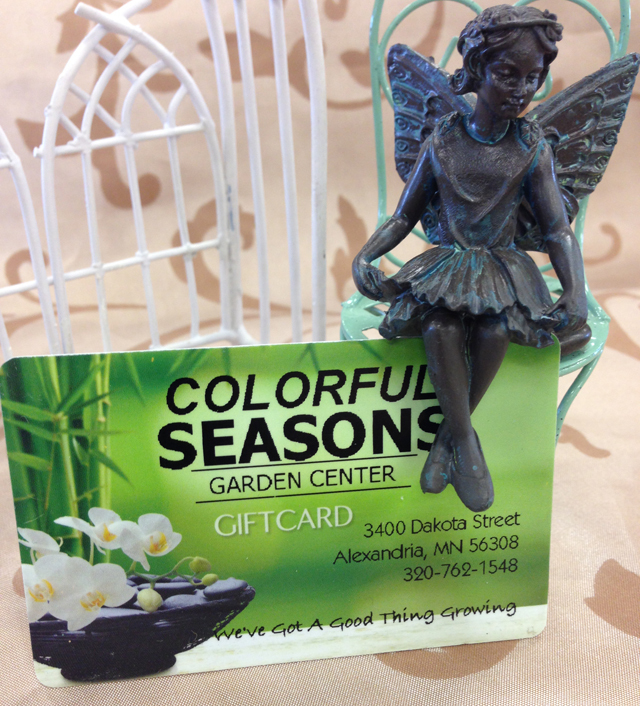 Colorful Seasons Garden Center is the heart of your yard and garden supplies. We carry a variety of hand selected products geared toward your successful garden including: Fertilizers, chemicals, mulches, and soils. 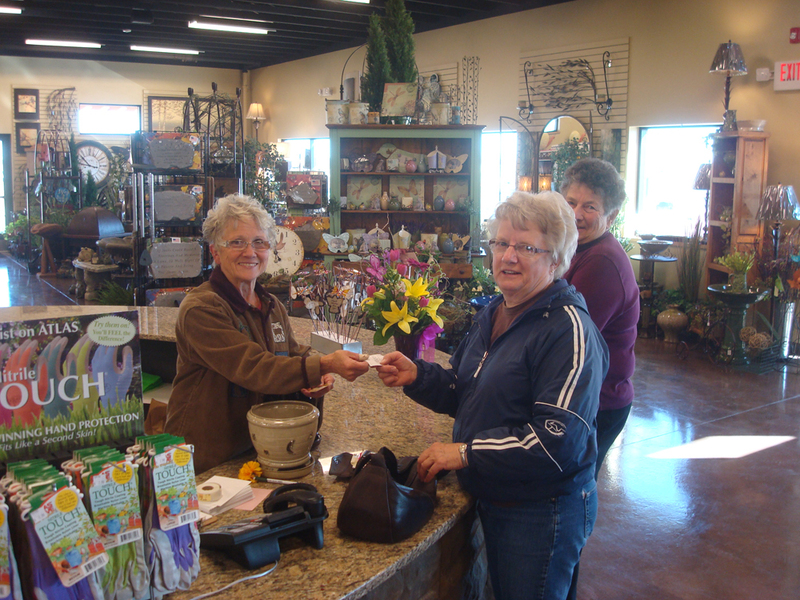 Colorful Seasons Garden Center has all the materials you will need to get going and the friendly and knowledgeable staff to help you with gardening information and the products you need!